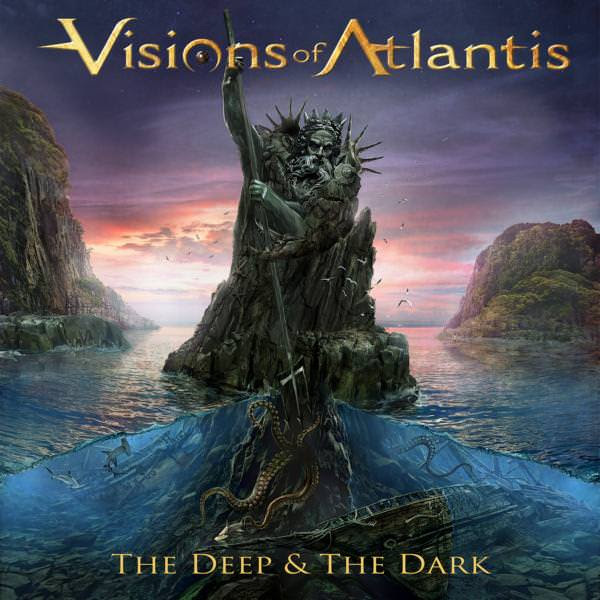 The official video for the song “The Silent Mutiny” from symphonic metal masters VISIONS OF ATLANTIS can be seen below. The track is taken from the band’s seventh studio album, “The Deep & The Dark”, which is being released today (Friday, February 16) via Napalm Records. “The Deep & The Dark” is being made available as a deluxe box set, CD digipak and digital download.